The launch price of Samsung Galaxy s4 is 41,500 rs, but in the whole smartphone market you can't expect the price below 30000 Rs of Samsung Galaxy S4. It comes in the most premium category android phones from The big Smartphone brand Samsung. Now you can get Samsung Galaxy s4 in just 17999 Rs from Amazon discount offer. 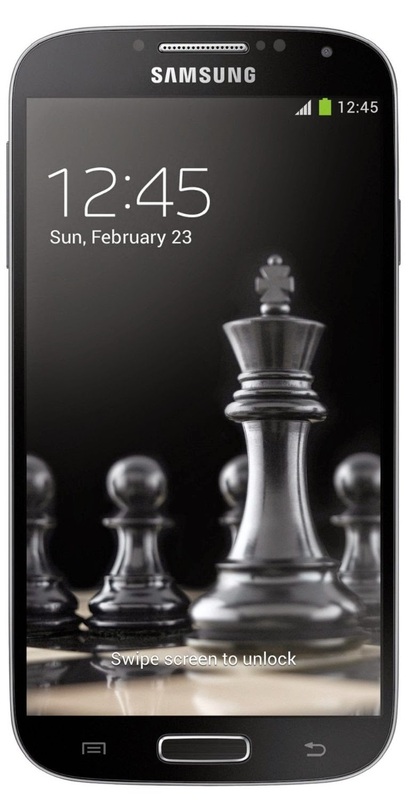 17999 Rs price is the lowest price for Samsung Galaxy s4 in india. So, don't miss this offer and Grab your Samsung Galaxy S4 Now. For more Offers and Deals, subscribe all india coupons via email below.